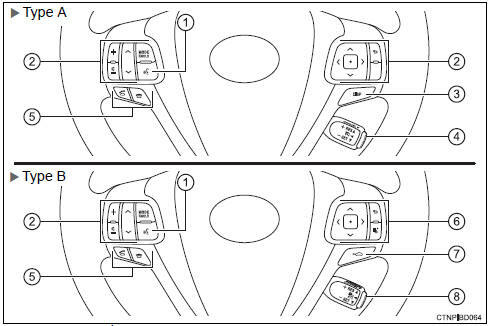 Fuel filler door opener switch. 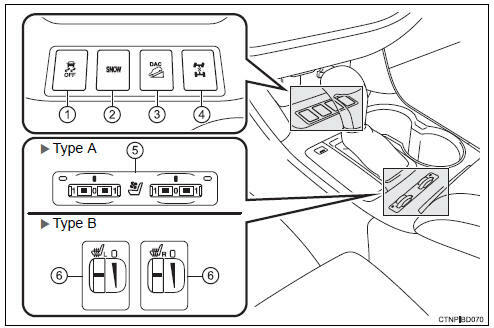 *2: for entune audio plus, refer to �navigation and multimedia system owner�s manual�. 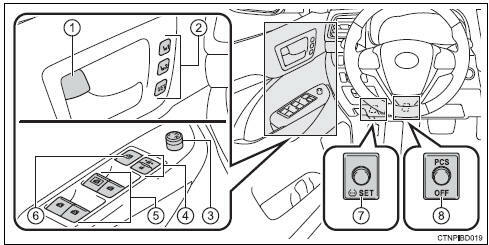 *3: Refer to �navigation and multimedia system owner�s manual�. 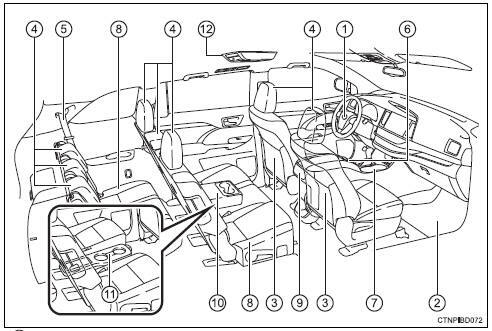 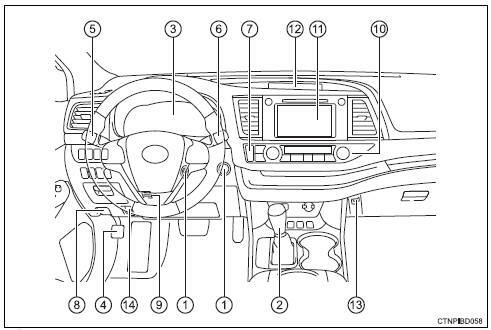 *2: refer to �navigation and multimedia system owner�s manual�. 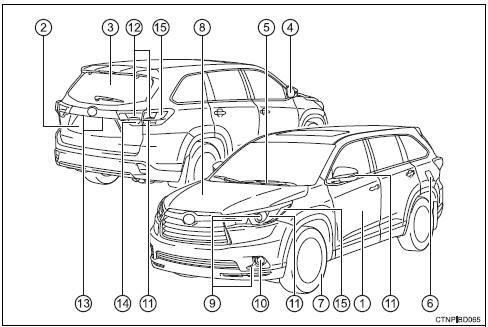 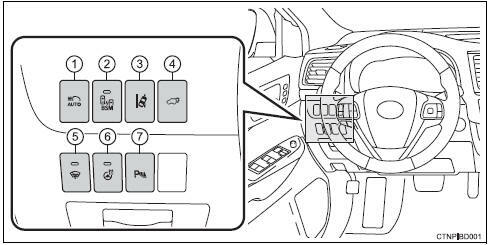 *1: For vehicles with a navigation system or entune audio plus, refer to �navigation and multimedia system owner�s manual�.